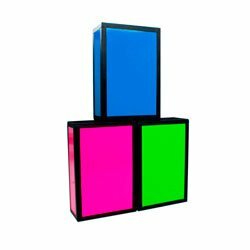 Buy Juggling Equipment – Juggling Sets – Juggling Shop. Juggling is a skill that has been enjoyed by performers and audiences since humans had enough spare time to practise such things. 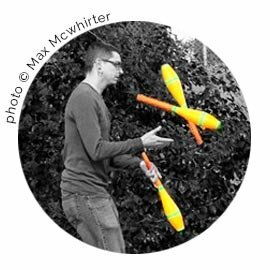 Today, juggling is more popular than ever which is why Firetoys stocks a huge range of juggling props to suit all budgets and skill levels, whether you’re learning to juggle three balls or if you’re doing seven clubs, we’ve got the right kit for you! You can find props from the best manufacturers like Henry’s, Mister Babache, Beard, Dube, Play and Radical Fish on our shelves. The easiest form of juggling uses scarves. Juggling scarves are often used in children’s workshops and in schools and can be used for all sorts of other fun games. The next step is to use balls. 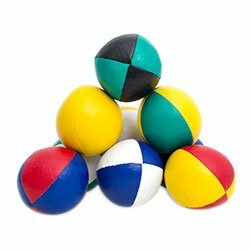 Juggling balls are often beanbags, or ‘thuds’, that don’t roll away from your very far when you drop them. Handy, as juggling balls like the floor! Larger, harder and more brightly coloured stage balls are used by performers to make their juggling more visible. Bounce balls are used for, guess what? Bounce juggling! Rings can also be juggled. 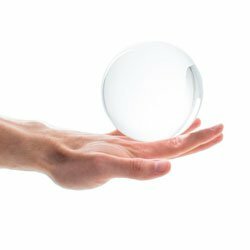 These are generally plastic circles but plates can also be used. Clubs are the hardest form of juggling as the club has to spin through the air just the right amount before being caught again. Two or more people can pass juggling clubs between themselves in many different patterns. The game of ‘Volley-club’ can also be played with juggling clubs in a manner similar to volleyball. You can also find our large range of devilsticks, flower sticks and cigar boxes in this section.